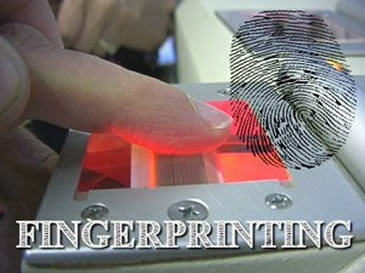 General Public fingerprint servicing is limited to Concealed Weapons Permits, Name Changes and Expungement Documentation. Note: The Department is NOT able to accommodate walk-in requests. You must make an appointment. Payment for this service will be CASH ONLY and the EXACT AMOUNT must be tendered. A valid driver’s license or a State identification card (with photo) is acceptable. In the case of a minor under the age of 15, a birth certificate of the child and parent will be necessary in addition to the parent’s photo ID.